The rugged terrain, dappled waterways and lush native regrowth create a picturesque scene, reminiscent of intact native wilderness. With a little imagination, you can get the impression of being transported to a faraway island, rather than the rather more mundane reality of having just taken a ten-minute trip from the nation’s capital. View from the lower lake. The island comparison is fitting, since most successful attempts at rehabilitating imperiled animal populations have been on offshore islands. The innovative technique of marooning threatened species on predator-free islands was pioneered in New Zealand, notably by early conservationist Richard Henry. Here, the ambition is to create a mainland “island” where native biodiversity can be isolated from introduced threats via a monumental 8.6 km predator-proof perimeter fence, and lending nature a helping hand via intensive native revegetation and pest eradication inside the fence. Feathers not fur – in the absence of mammals, birds developed “mammal-like” traits. The island land masses of New Zealand have given rise to the most peculiar wildlife. The original flora and fauna was a riot of odd, primeval, huge, massive, behemoth, gargantuan, kooky and mischievous characters that unfortunately, are mostly either extinct or hanging onto survival by a thread. A feature of the local biota that often surprises people is the absence of native land mammals, whose typical roles were substituted by birds and invertebrates. Consequently, birds evolved distinct and curious adaptations over millions of years of geographic isolation, such as flightlessness, nocturnality and a penchant for nesting on the ground. These characteristics meant that they were particularly maladapted to the novel threats that suddenly appeared with human arrival to Aotearoa/New Zealand. 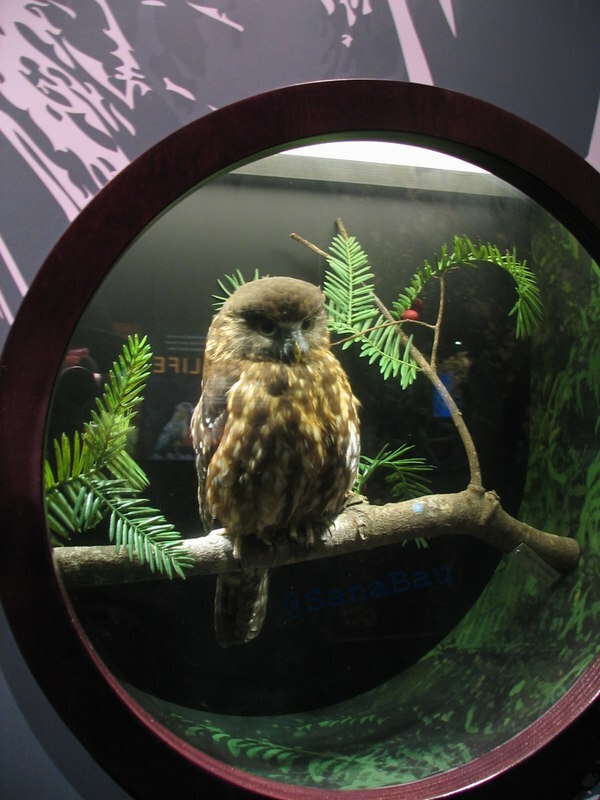 Ruru/morepork Ninox novaeseelandiae, New Zealand’s only surviving native owl. There are two sides to the Zealandia experience: the exhibition – a contemporary and dynamic museum space, and the sanctuary itself. I was impressed by the attention and creativity that has gone into curating the exhibition, which is intended to provide context for the project, and features comprehensive information-rich displays and interactive audiovisual installations. It might be a stretch to suggest that the darkened space was intended to be evocative of the nocturnal world that was once lively with the activity of New Zealand’s favourite birds, but that was the impression that it leaves. 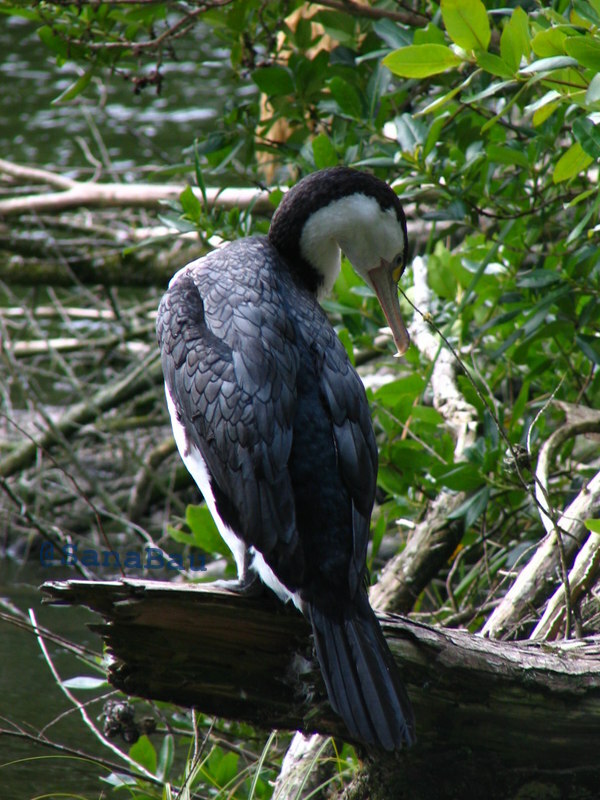 A shag – Karuhiruhi/Pied Shag Phalacrocorax varius varius (I believe). The actual sanctuary feels like an alternate reality in which the course of New Zealand nature took a different turn, perhaps if fewer mammalian invaders happened to take hold and humans were less inclined towards burning down the joint. Like it or not, birds tend to be endowed with special aesthetic appeal, and admittedly, it’s a great feeling to be surrounded by birds that you’ll probably never see in the wild. 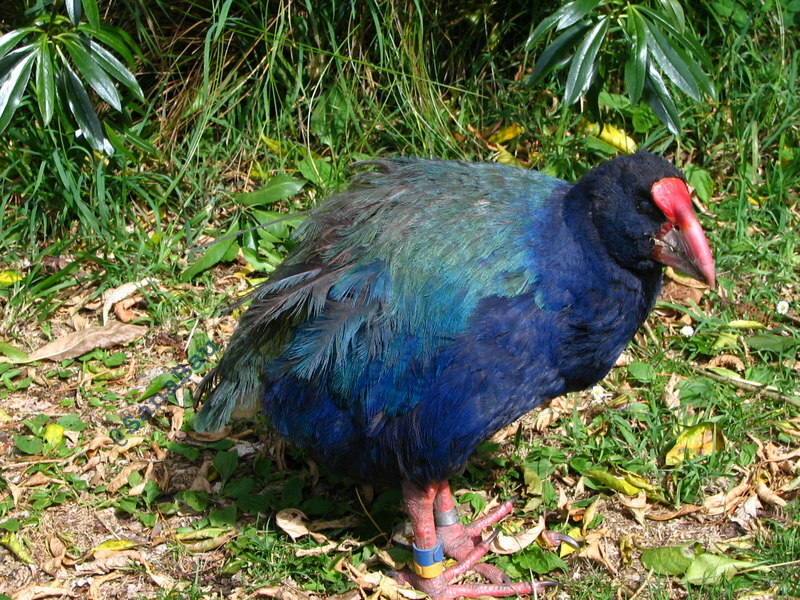 Takahē Porphyrio hochstetteri, “a rare indigenous, stocky, sedentary, flightless bird”. 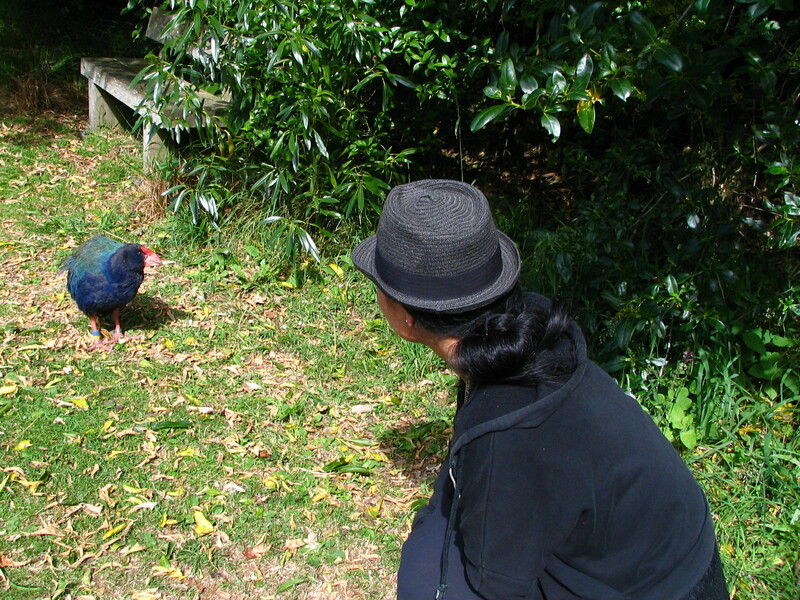 Takahē – “sedentary” and apparently indifferent to human approach. I was delighted to get up close and personal with a critically endangered takahē for the first time – and you can really get close. Seeing tuatara basking in the sun in a free setting was also a first, which I loved. 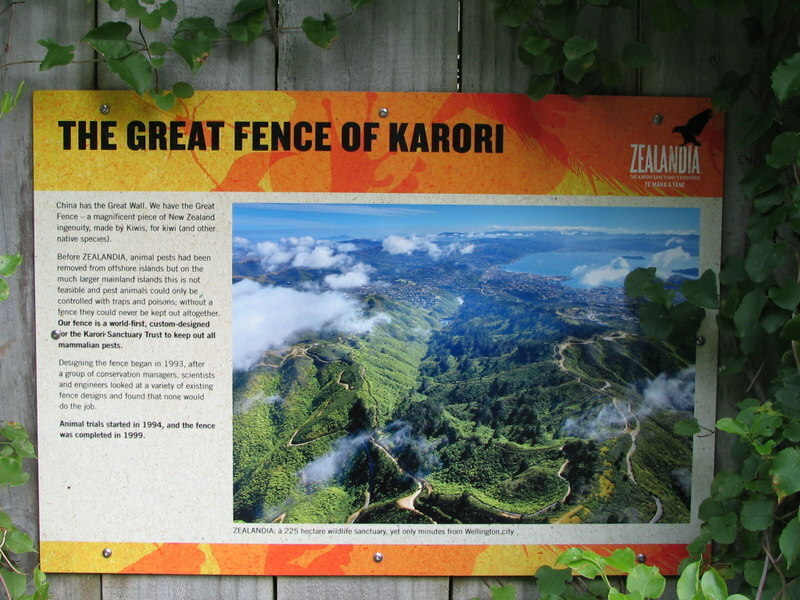 In 2008, the first tuatara nest on mainland New Zealand in over 200 years was discovered at Zealandia, and it definitely seems like the Karori population is doing well. New Zealand birds might seem a little drab by Australian standards, but in person, the North Island kākā, toutouwai/North Island robin and tieke/saddleback are quite endearing. 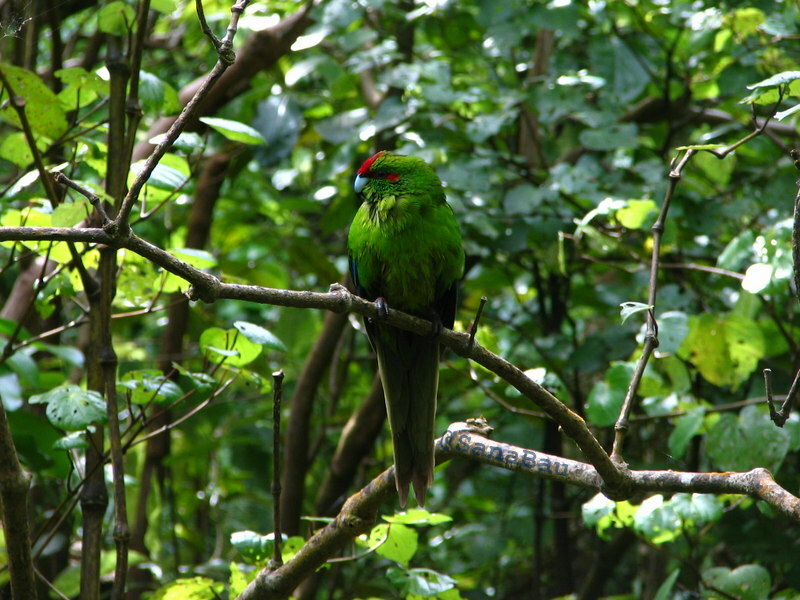 For brilliant plumage, you can easily see Kākāriki, who happen to be sensationally photogenic. A night tour is definitely in order the next time I’m in Wellington, which is the only time you can see kiwi, since they are nocturnal. 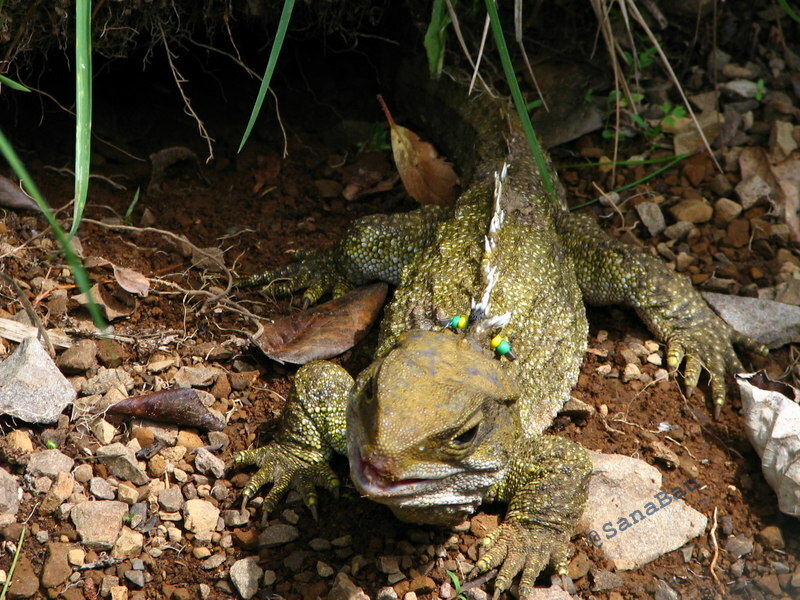 Tuatara, the only surviving members of an order dating back to the dinosaurs. 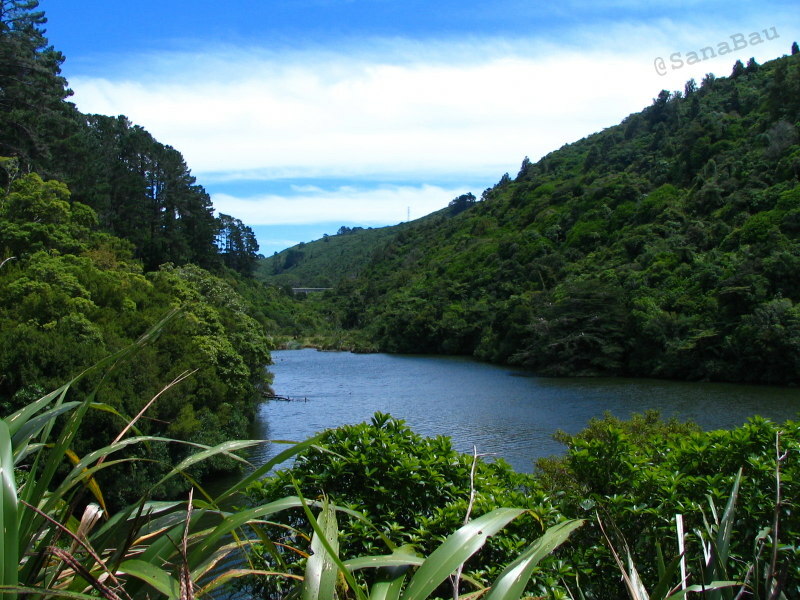 The feeling that the whole Zealandia concept is the product of orchestrated human manipulation was hard to escape, even though the wildlife experience was a truly uplifting, inspiring and worthwhile experience. It’s unfortunate that the situation is so dire for these incredible natural treasures that their persistence depends on such tremendous concentrations of human effort and ingenuity, and of course, money. For places like Zealandia to exist is reassuring of a strong societal conservation ethic and desire to ensure that people can continue to engage with biodiversity. 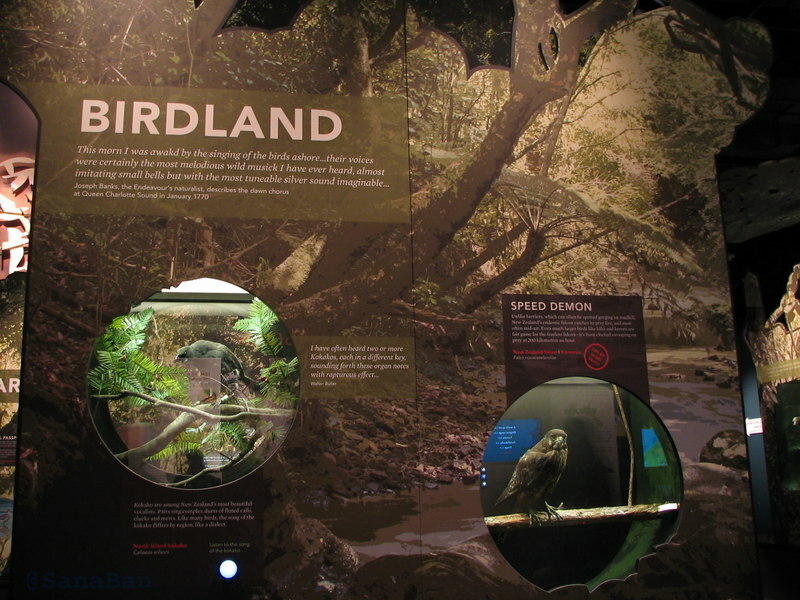 Aside | This entry was posted in Adventures in conservation biology and tagged Birds, Charismatic species, Ecotourism, New Zealand, Public engagement, Restoration ecology, Wellington, Wildlife, Zealandia. Bookmark the permalink.